there was the metro system,and people dumping their waste in onondaga lake. Also people were throwing trash and resicables in the lake. 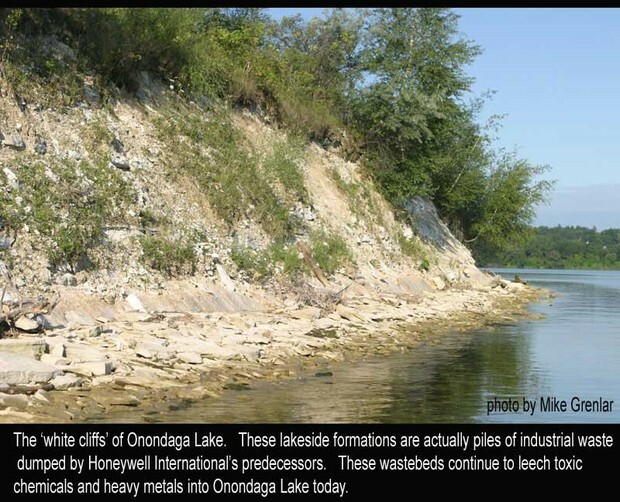 jobs at onondaga lake that was polluting the lake. this is a pitcher of the sewage flowing into onondaga lake. 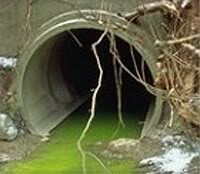 people could have pervented it by making it flow into a system that cleans the water and not dumping it into the lake. The honywell people are cleaning up the lake today. They will hopefully be done in 2016.
what i though was the most fun was when we were catching the fish. i caught a carp that was 15 cm long.